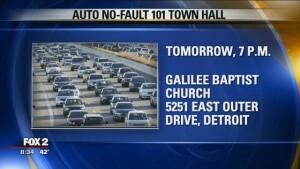 Pushing for Cheaper Car Insurance Rates in Michigan Weekend Pushing for Cheaper Car Insurance Rates in Michigan Michigan drivers pay among the highest auto insurance rates in the country. And despite efforts from members of the State Legislature, the medical community and trial attorneys, there’s no concrete solution to provide relief in the near future. Former State Rep. Brian Banks visited the Fox2News Studios Sunday morning to discuss the issue and urge people to get educated in order to bring about change. 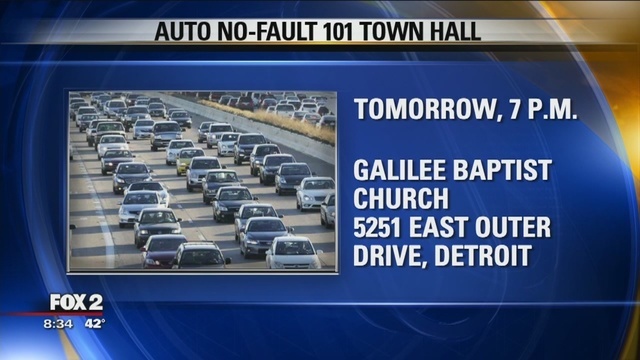 Some citizens are trying to change that with a community town hall meeting at 7 p.m. Monday, May 8 at the Galilee Baptist Church in Detroit. Panelists discussing the complex issue include:Conrad Mallett, vice president of the Detroit Medical Center; Artesia McNeal, President of Irvine Head Injury; Sandra Gay, auto crash victim from Detroit; Pete Kuhnmuench, director of the Insurance Alliance of Michigan; and Steve Sinas, Esq., of the Sinas Dramis Law Firm. 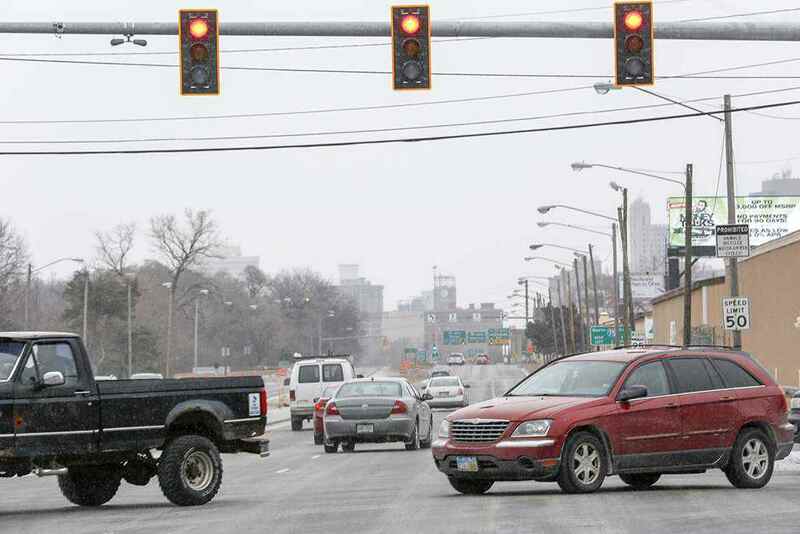 It’s not unusual for residents in Detroit to pay ridiculous car insurance rates, often between $3,000 and $5,000 a year. A Detroit Free Press investigation by JC Reindl shows that runaway medical bills, disability benefits payouts and lawsuits under Michigan’s one-of-a-kind, no-fault insurance system play a key role in driving up costs. If those rates applied in the suburbs, it’s likely many folks there would also be driving without insurance. Some people simply get the insurance so they can get a license, then cancel it right after. The prices are outrageous and often unaffordable for many residents. As it stated in Even if you are happy with your car insurance company, simply checking out the competition on a regular basis (we recommend every six months) can help keep your current rate low. 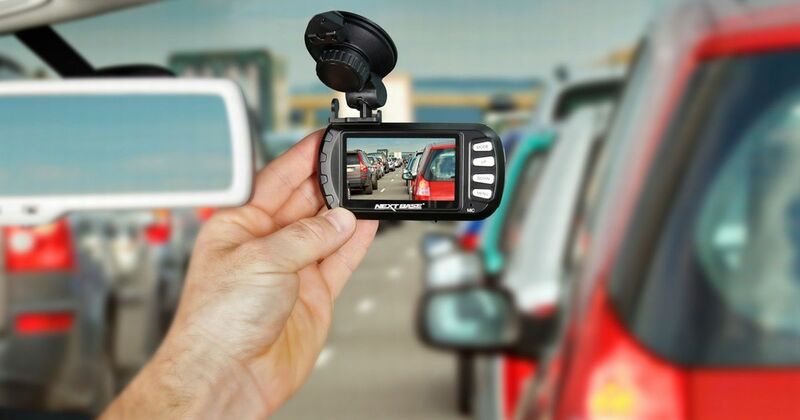 Here are some things that may impact your car insurance. Your insurance agent is inflexible about your policyA big part of the insurance company choice comes down to customer service, and if you aren’t getting the results you expect, within reason, you might consider other options. This behavior indicates to your insurance company that you’re on the lookout for better deals, and your insurer will therefore be motivated to keep you.